Welcome to the official site of the Republican Public Union "Association of Allergologists and Clinical Immunologists" of the Republic of Kazakhstan. The Republican Public Union "Association of Allergologists and Clinical Immunologists" of the Republic of Kazakhstan was registered as a legal entity on June 21 of 2013. 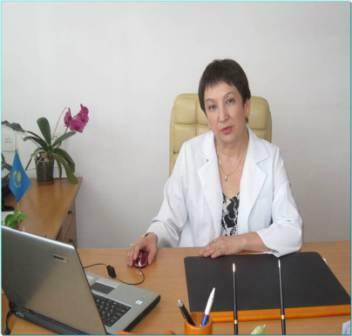 In 2013 the Republican Public Union "Association of Allergologists and Clinical Immunologists" of the Republic of Kazakhstan was elected a full member of the European Academy of Allergologists and Clinical Immunologists.